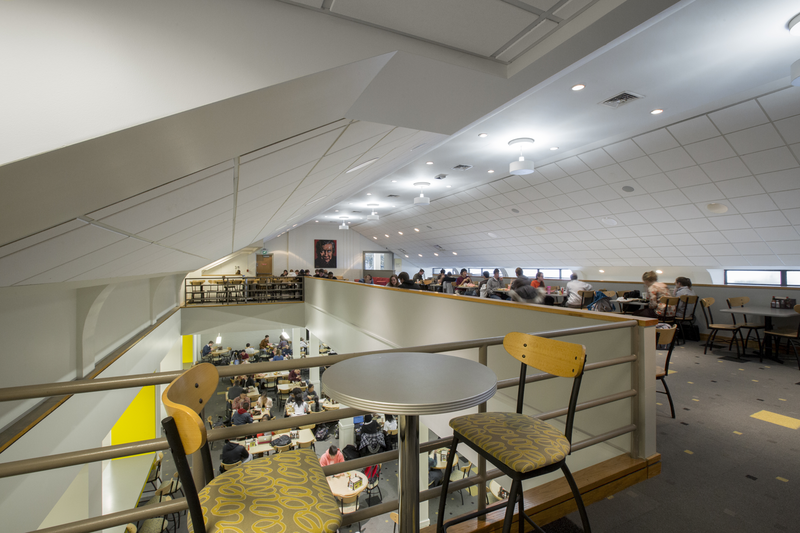 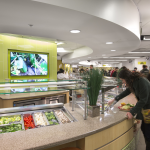 Rand Dining Center is the focal point of the campus community. 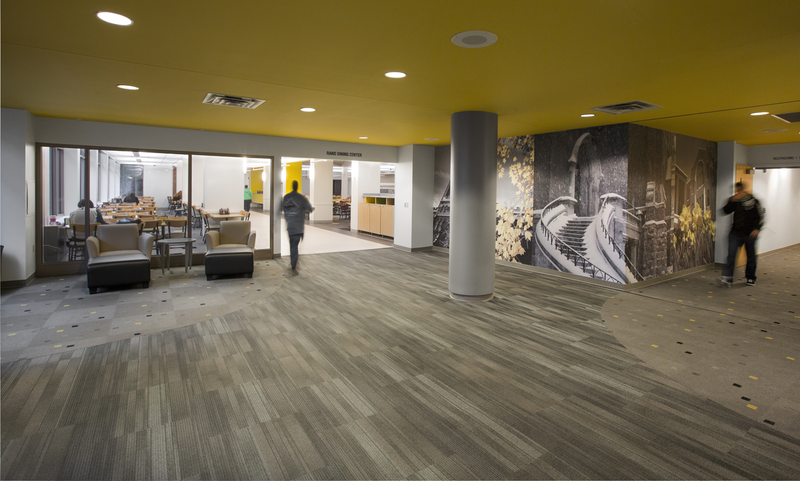 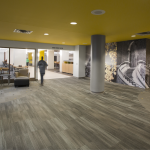 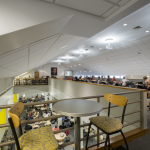 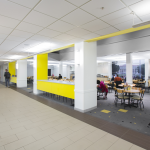 Its central location, great food, and comfortable atmosphere provide students, faculty, and staff an opportunity to gather, socialize, and interact. 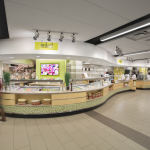 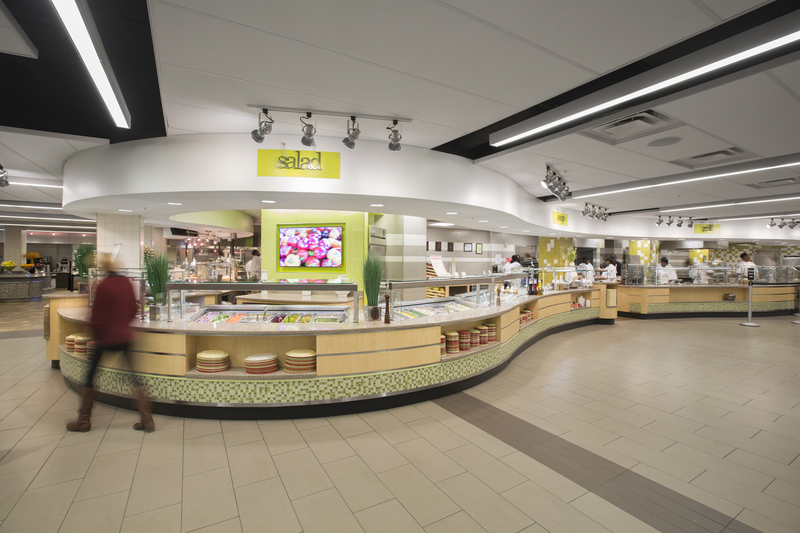 Rand retail offers a variety of foods such as baked goods, build-your own salads, Mongolian grill, deli, Fresh Mex, omelets, pasta, potato bar, and more. 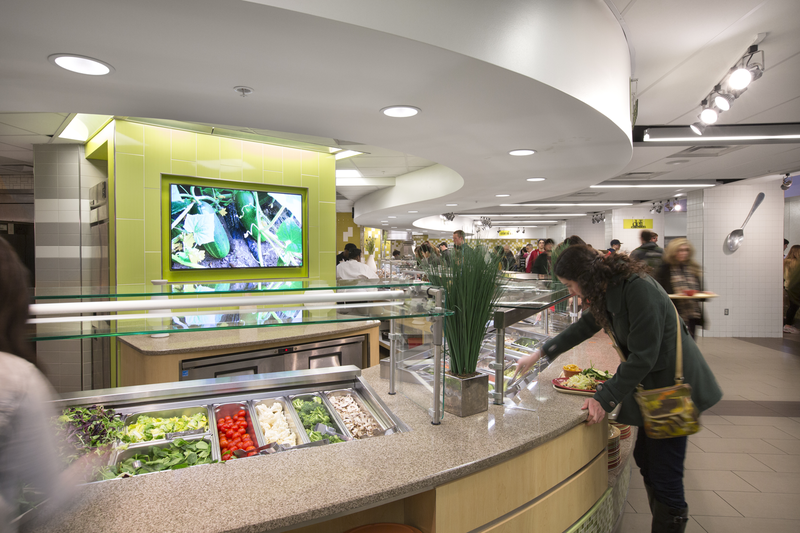 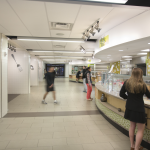 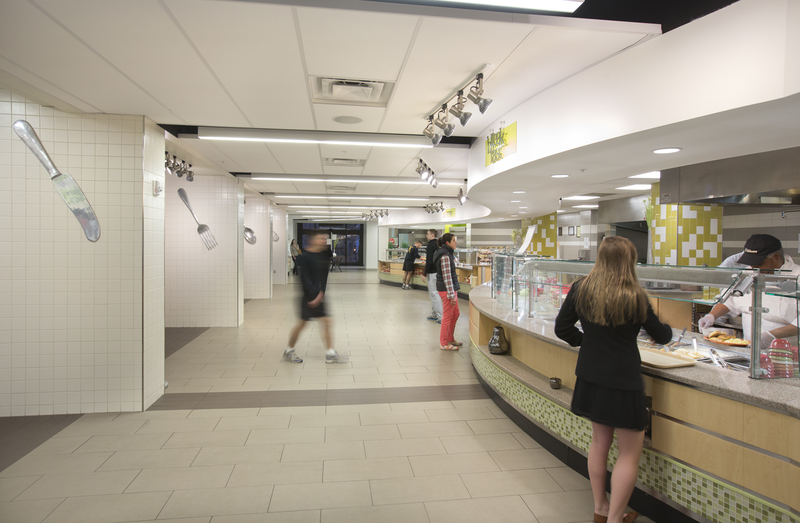 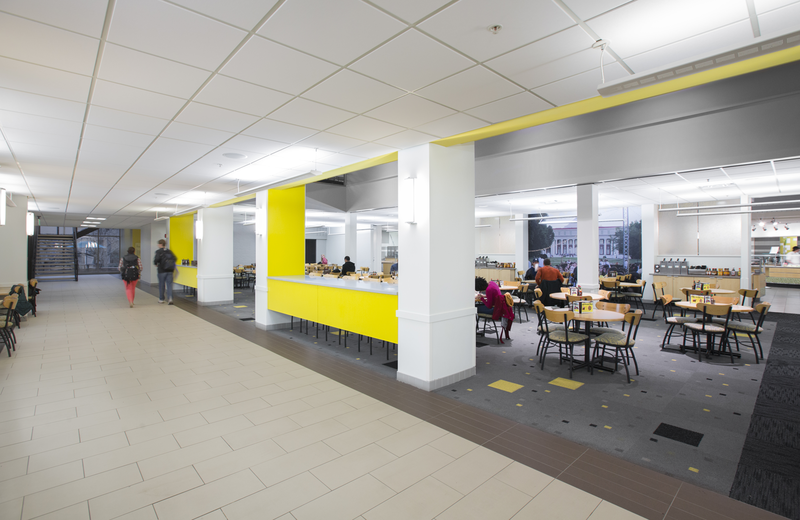 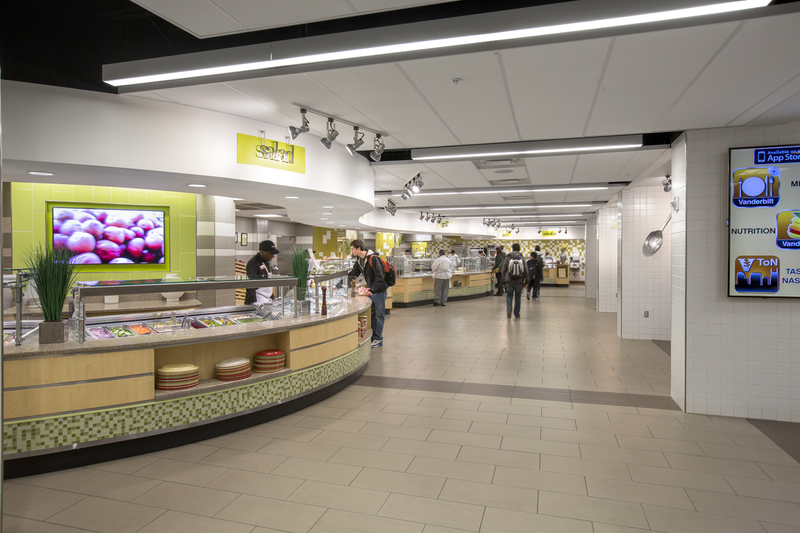 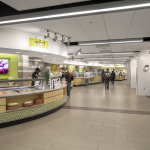 All Rand Dining Center restaurants are part of the VU Meal Plans!